To see this clearer click on the big photo. Very hard to find. You get all you see here. Please check out my site for lots of other vintage everything for sale. 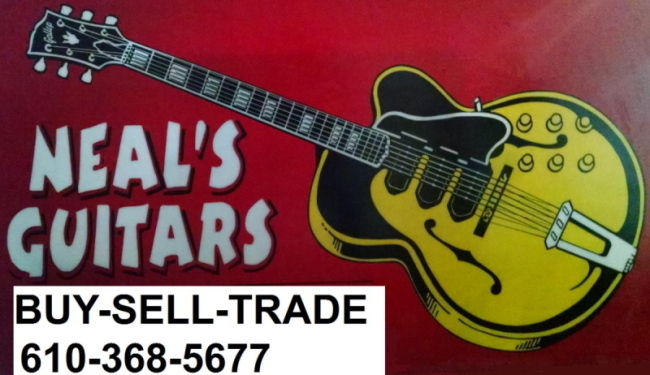 www.nealsGuitars.